In many women's lives, shopping is a hobby and a must for some. 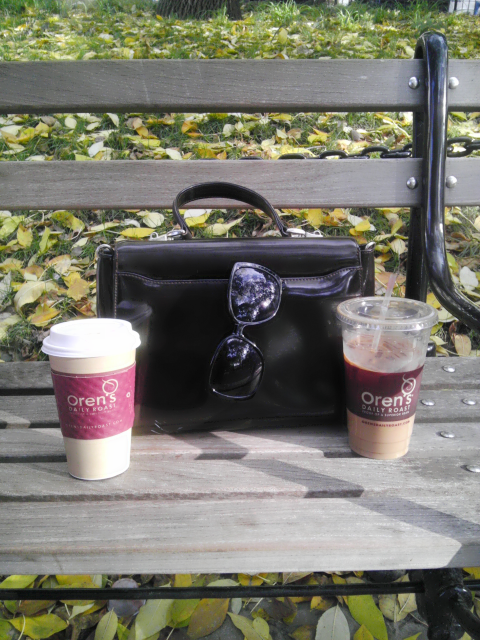 When we're up, we shop. When down, we shop even more. It is very depressing that me and my sister are so far away from home and can't celebrate Dashain Festival with family. So, we went shopping - a little Retail Therapy. 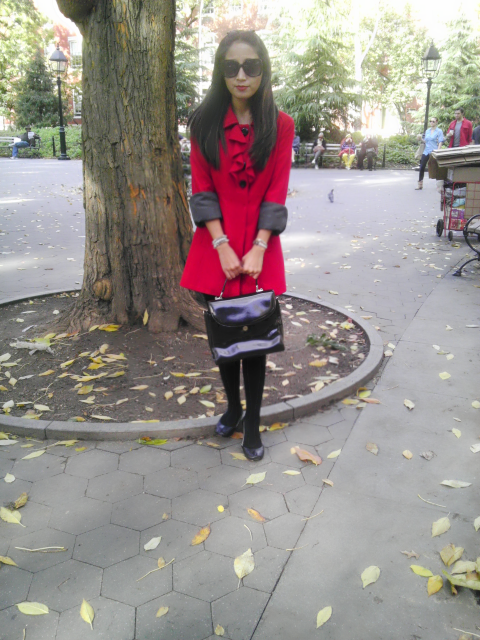 I wore a bright red coat with black tights and basic black flats. Hope you guys have a wonderful Dashain. Stay safe.